1. A Drunk Elephant gift pack with B-Hydra Intensive Hydration Gel, C-Firma Day Serum, and T.L.C. Framboos Glycolic Night Serum. 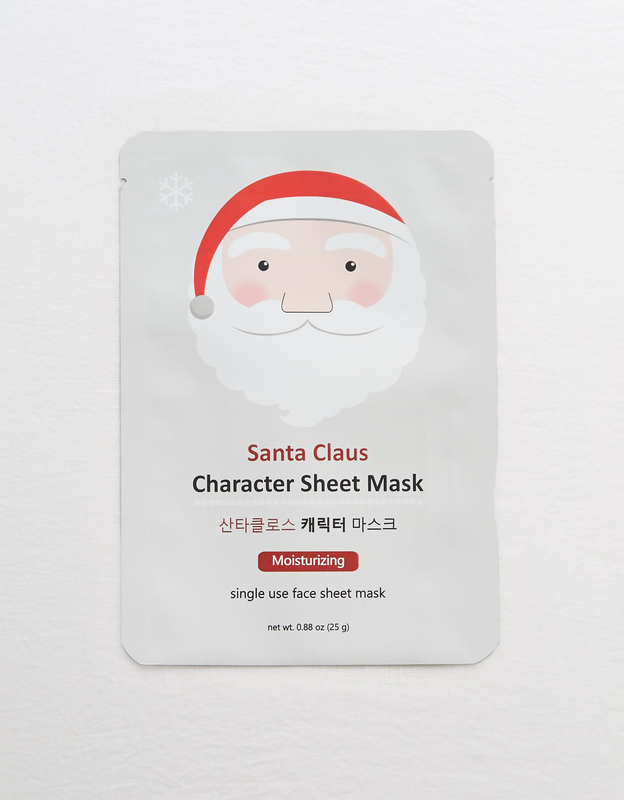 Technically this isn't a gift for you, it's for your face. "Thank you!!!!" your face will say. 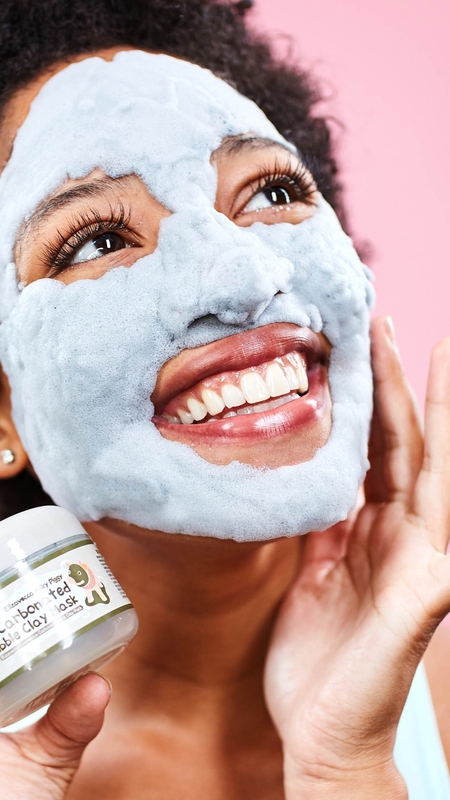 Get it from Dermstore for $96. 2. A cat-eared headband so your beauty routine can be so much more fun. Get it from Amazon for $1.84 or Hush for $5. 3. A pair of heated narwhal slippers to keep your toes toasty — even in the arctic. The slippers are one size fits most and plug in to any USB port. 4. A set of snowman bath bombs for some serious relaxing after wrapping all those presents. Get a pack of six from soapylover on Etsy for $5.75. 5. 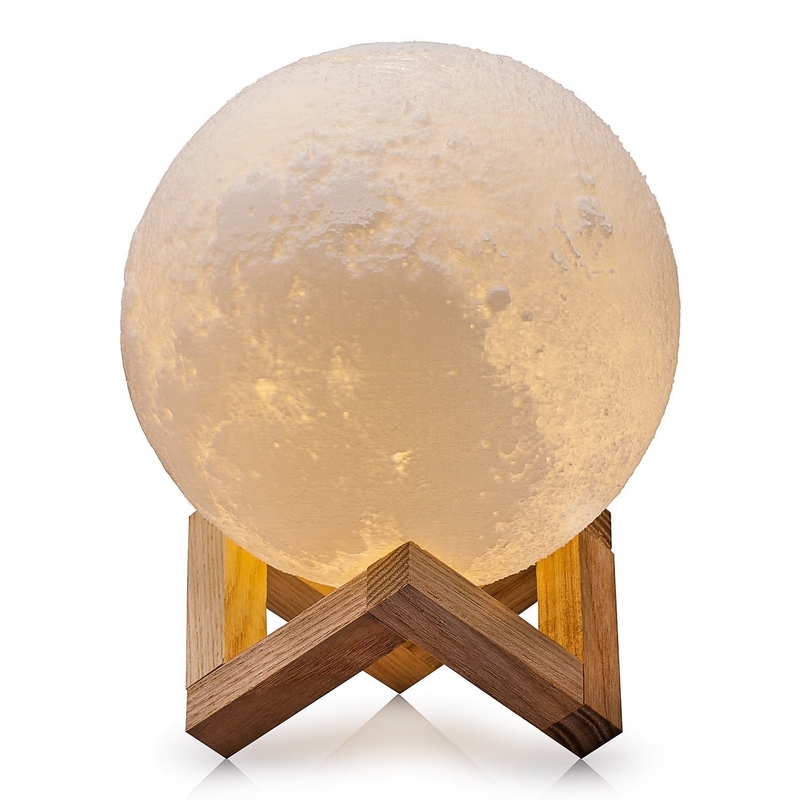 A luminous moon light so pretty you'll have to buy one for everyone you know (or at the very least, one for you). 6. A new mug to hold your hot cocoa and make sure your mornings go undisturbed. 7. 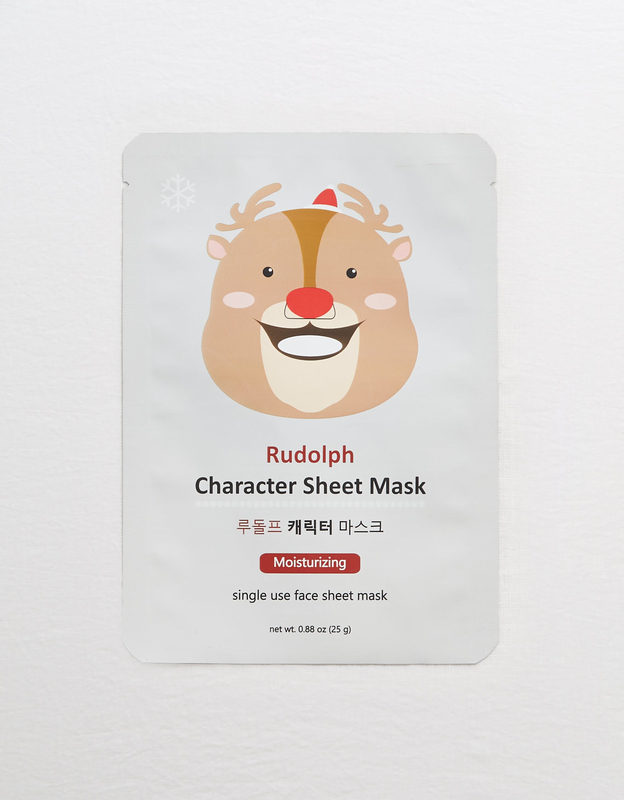 A Santa or reindeer face mask for taking care of your skin while impersonating a top North Pole official and seeing all the presents early. Get it from American Eagle for $4 (available in two styles). 8. A BuzzFeed Glamspin — a fidget spinner with three containers of lip gloss in case your lips get chapped while doing cool tricks. Each spinner has three flavors: peach, strawberry, and grape. Get it from BuzzFeed's Glamspin shop for $9.99. 9. A bag clip for your ground coffee that doubles as a spoon so you can scoop and clip with one tool. Get it from Amazon for $5.99 or Cool Material for $6.19. 10. A planet bracelet so cool it's hard to imagine it on anyone's wrist but your own. Get it from Apollo Box for $32 (available in two finishes). Save 15% off at Apollo Box and get free shipping when you use the ~BuzzFeed exclusive~ promo code BUZZ15 at checkout. 11. A guitar pick maker so you can finally stop searching the house for one every time you want to play. The puncher comes with 15 strips of material to use (but you can also make picks out of old credit cards or hotel keys), a file, and a keychain that can hold up to 10 picks. 12. A rainbow faux tree to put up when you want to find a pot of gold on Christmas morning. Get it from Urban Outfitters for $199. 13. A metal bracelet that lets you keep a hairband on hand at all times without getting those indents on your wrist. It's so ingenious. Get it from The Grommet for $45 (available in three finishes). 14. A hedgehog tea infuser for a nice reminder to take it easy every once in a while. 15. 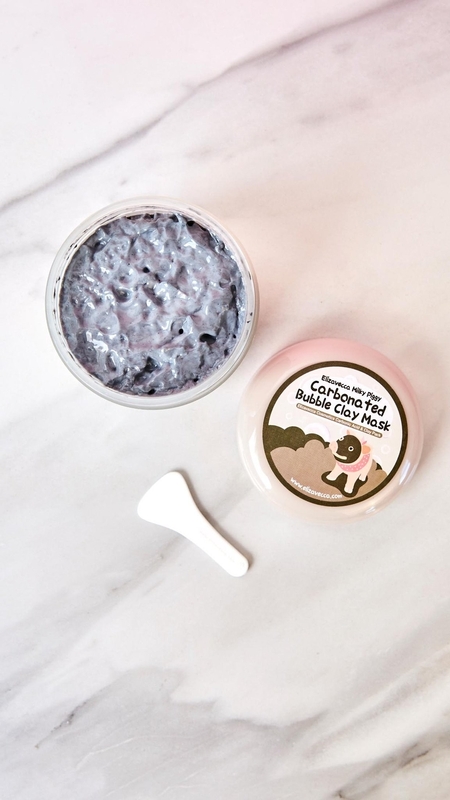 A foaming clay mask that's as much fun to put on as it is good for your face. Get it from Amazon for $9.85 or Hush for $11. 16. A home fermentation kit you can use to cook up all sorts of delicacies like kimchi and sauerkraut — a gift that keeps on giving. Get it from The Grommet for $34.13 or Jet for $39. 17. A pair of sparkling baubles for your ears that are basically two earrings in one. Get them from Amazon for $2.77. 18. A fancy incense holder set you really have to give a hand to. 19. 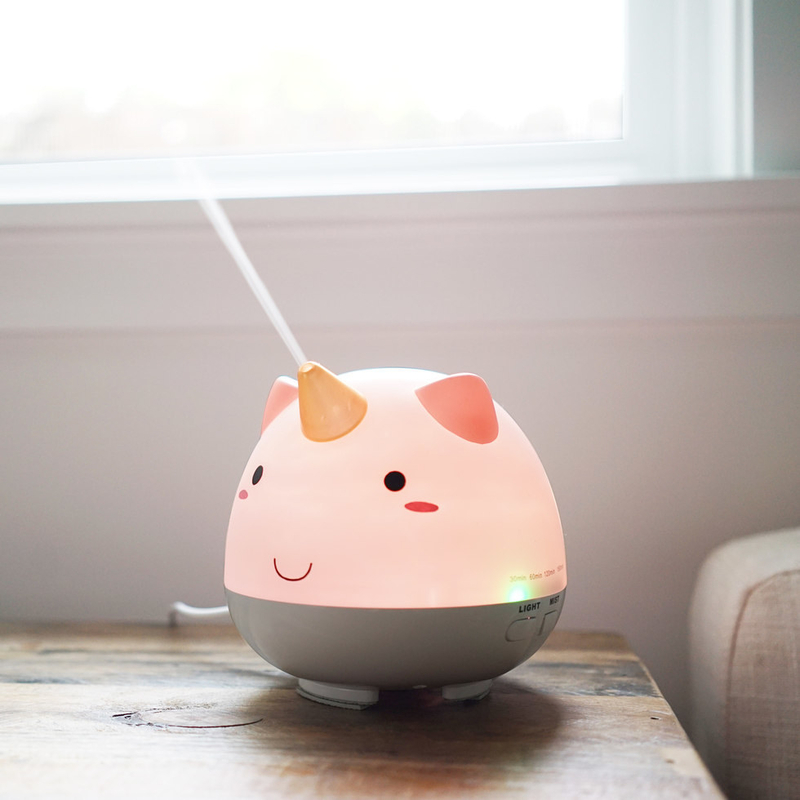 A unicorn diffuser too cute to give away. 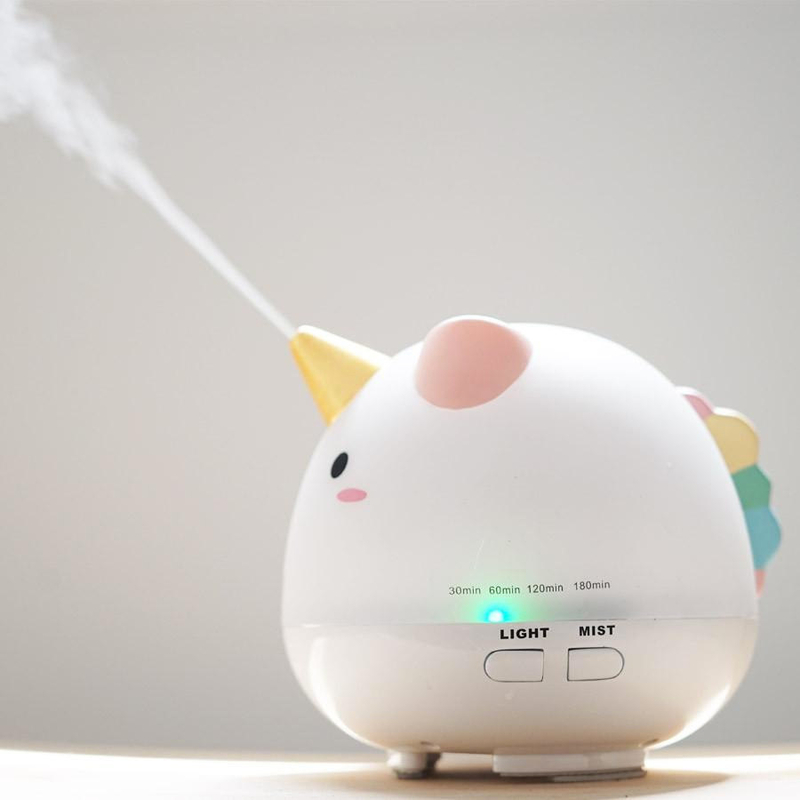 This magical humidifier can puff out scented mist for six to eight hours. There's a mood-lighting setting and an auto shut-off function. Get it from Firebox for $53. 20. An Italian cheese kit for learning a new, extremely valuable skill. The kit has all the tools and ingredients (besides the milk, of course) you need to make 10 different cheeses. Get it from Uncommon Goods for $24.95 or something similar from Amazon for $25.49. 21. 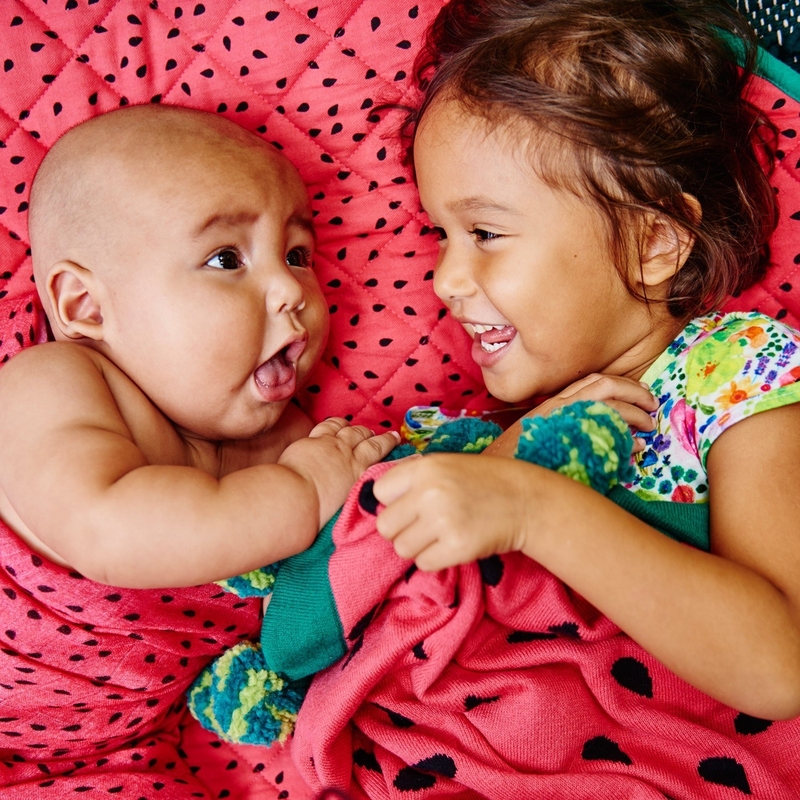 A watermelon-inspired blanket with chunky pom-poms you can wrap yourself in whenever you need a dose of warm summer vibes. Get it from Kip&Co for $109+ (available in two sizes). 22. 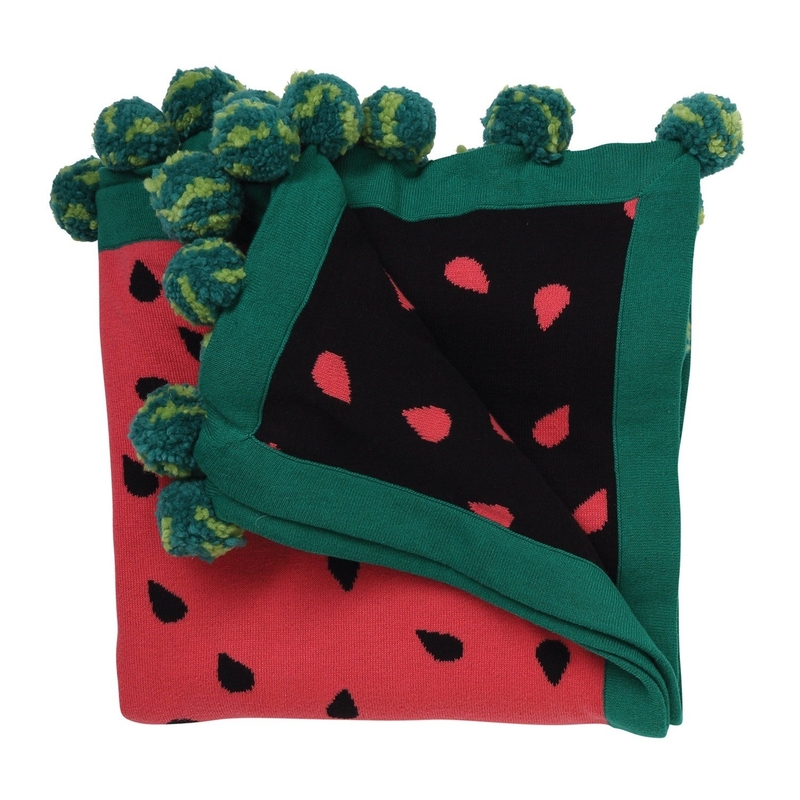 A throw blanket that advertises your best skill. 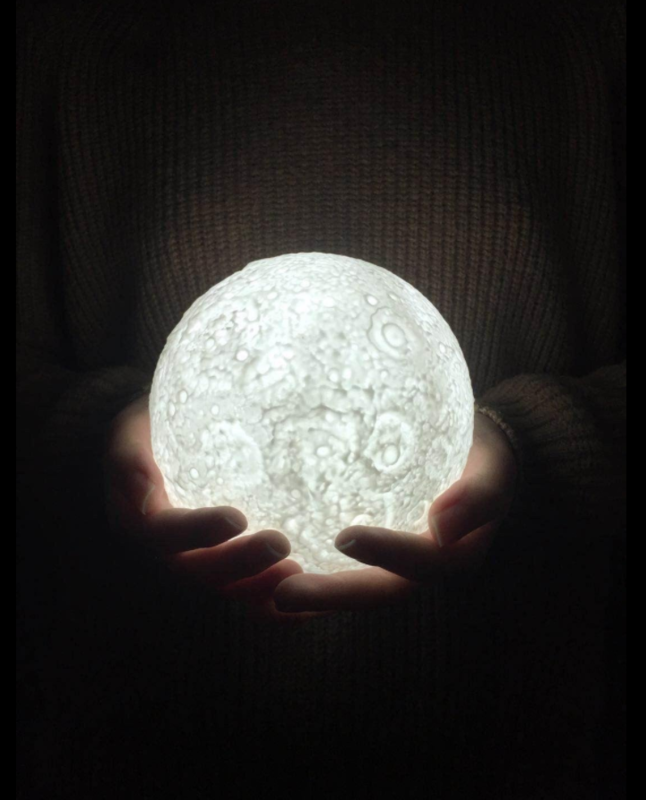 Get it from CalhounAndCo on Etsy for $108. 23. A gigantic Snorlax beanbag you're going to want to snuggle with the second it arrives. 24. A candle that smells like your home state for whenever you're feeling nostalgic. There are also candles that smell like memories and holidays. Get it from BuzzFeed's Homesick shop for $29.95. 25. A Crosley Cruiser record player for when you finally get in to collecting vinyl. Get it from Amazon for $64.86 (available in nine colors) or Urban Outfitters for $99 (in iridescent lavender). 26. A trendy leopard coat to treat yourself to when you want a little more glamour in your life. Get it from Amazon for $27.99+ (available in sizes S–L). 27. An amazingly sleek, insulated water bottle that would make a really great gift for anyone who needs to drink more water (like oh hmm, you!). Get it from Amazon for $44.33 (available in 12 styles) or Urban Outfitters for $35 (available in two colors). 28. A Fondoodler — a handy device for creating works of art... with cheese! It's basically a dairy-based hot glue gun. Get it from BuzzFeed's Fondoodler shop for $30. 29. 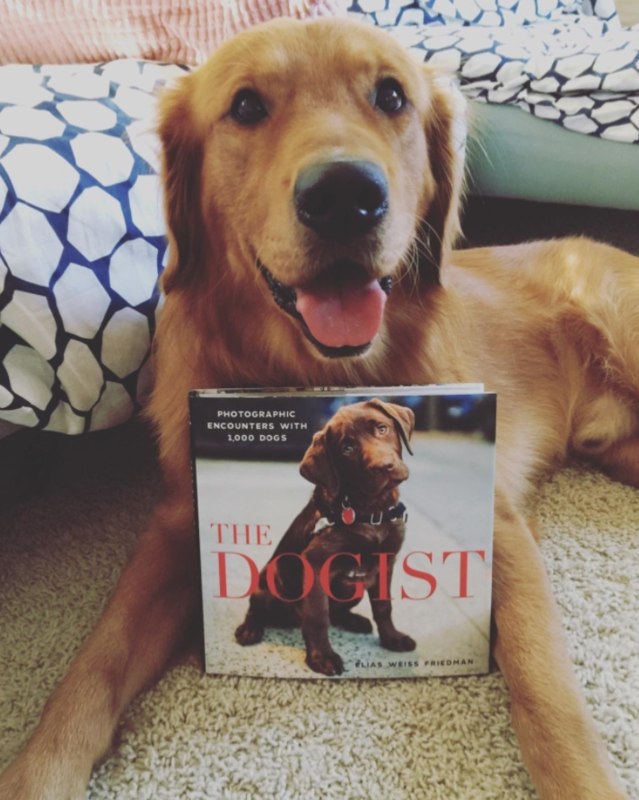 And a copy of The Dogist photo book, because dogs look even better in print. 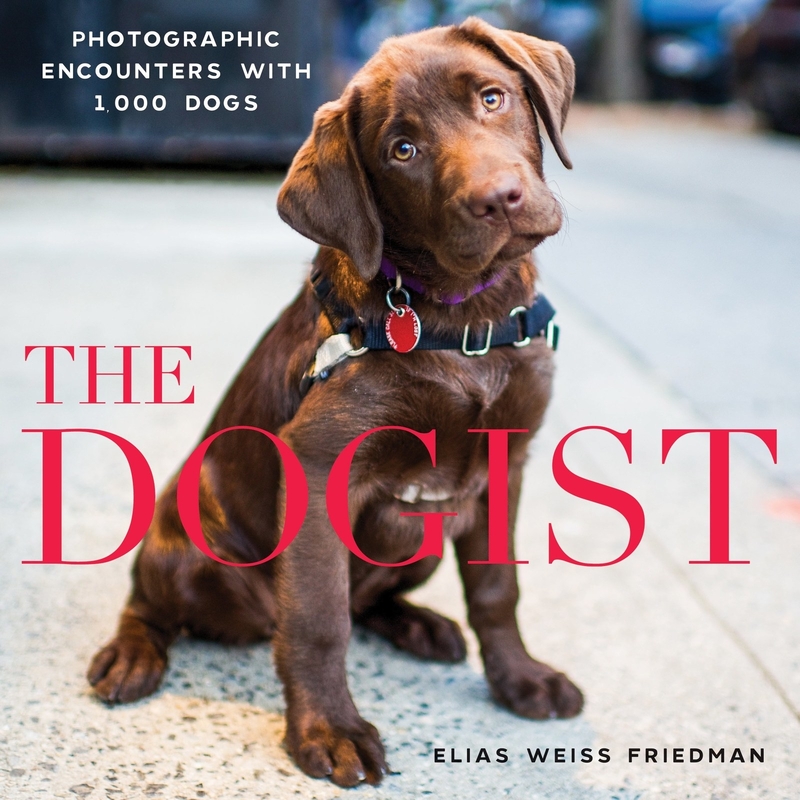 Follow The Dogist on Instagram for an endless stream of dog pictures and then buy the book for even more great shots. Get it from Amazon for $14.42, Barnes and Noble for $17.59, or a local bookseller through IndieBound here.